Even though a certain company has innovative products and an efficient marketing strategy, if the customer service they offer is dismal, they are on the road to their downfall. The quality of its customer service can make or break a company. Below are some helpful tips that will help you in serving your customers better; whether you are engaged in over-the-phone customer service or customer service that entails interaction with the customers. Always Wear A Smile. 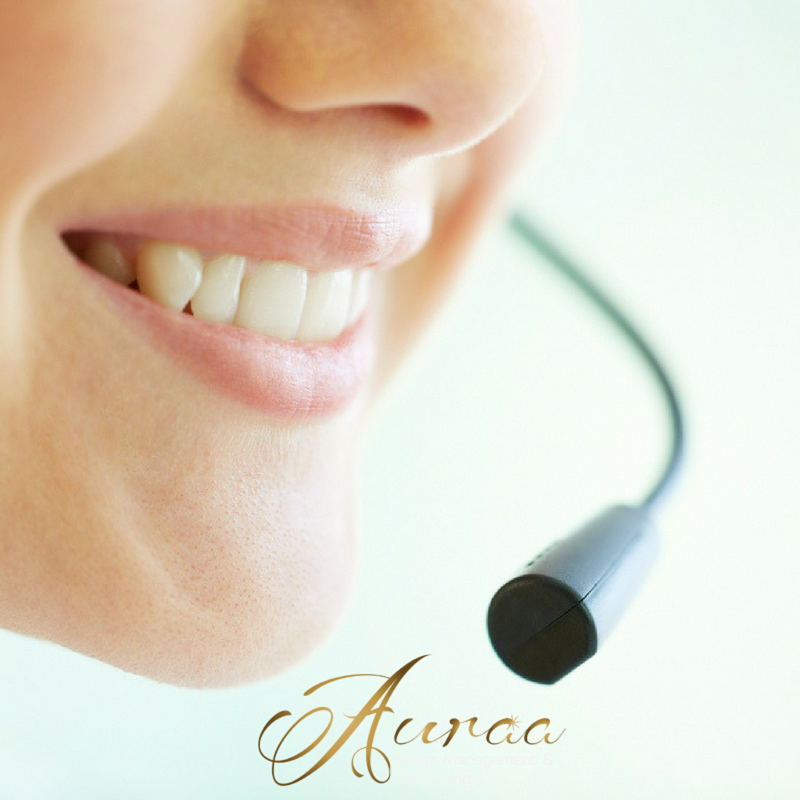 Start every call with a smile. The caller may not see it but he will definitely hear it in your voice. Try to place a mirror on your cubicle and look at yourself while talking. This will improve the way you talk to your customers. Listen and Be Attentive. There is nothing more irritating than a CSR who keeps on asking the same question repeatedly. Listen to key facts and make it a habit to note down what the customer is saying. Paying attention to important details saves time and will give an impression that you are really serious on being of help. Watch Your Tone of Voice. Irate callers usually makes a CSR equally irate. But you should not allow yourself to be "infected" with their emotions. Remember, the customer is always right. So no matter how the customer is getting on your nerves, remain patient, understanding and empathetic. While it is normal for you to be annoyed, just make sure it doesn’t show in your tone. Remember that Patience is a Virtue. Some callers can get on your nerves sometimes. Some customers call to complain or inquire while some just call to annoy people and pull pranks on unwitting call center agents. Even so, you cannot even raise your voice at them, much less talk to them rudely. Protect yourself from abuse by telling them in an even yet grave tone that you would not tolerate this behavior. If your annoying caller persists, be polite in telling your prankster that you are hanging up at that moment. Add an equally polite, "Have a great day Sir/Ma'am," for good measure. Make a Recap. Once you have gathered and written down all the pertinent information you need from the customer, do a recap to make sure you get all the details correctly. Give the information that the caller needs and wrap up the conversation, making it clear that resolution was made or is being processed. 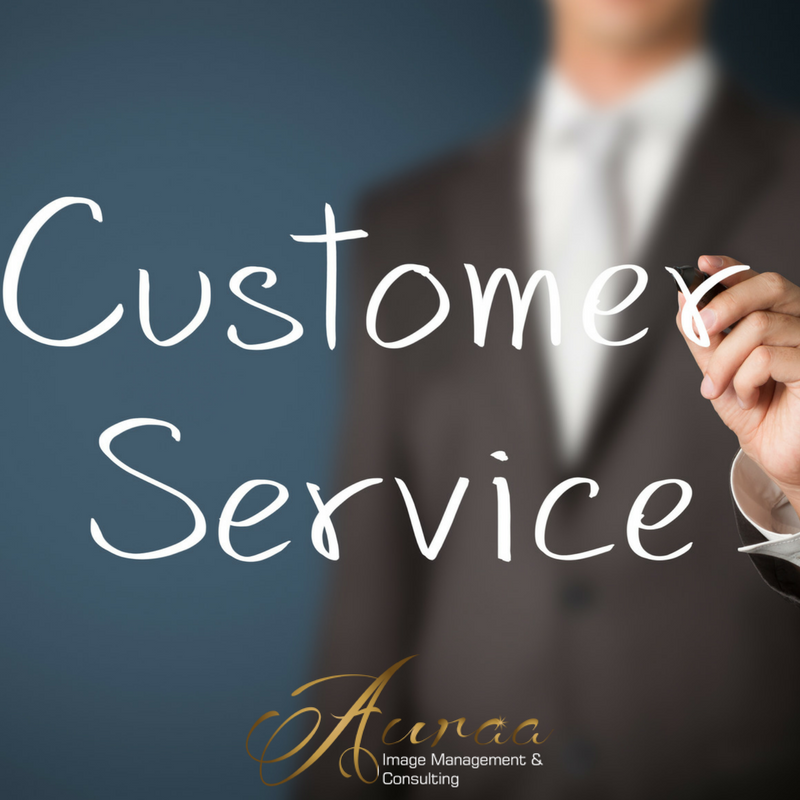 Customer Service need not be a pain in the neck, if you know how to handle your customers. As a guideline, keep in mind that politeness goes a long way. More so patience. With these two, you'll get far in your call center career.